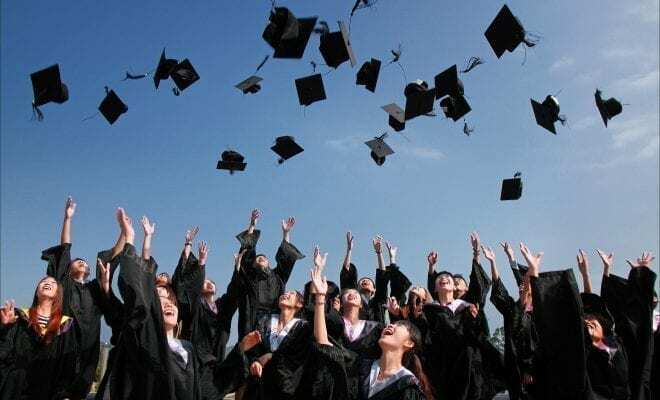 In the coming weeks, college seniors are preparing to walk across the stage to receive their diplomas, as they enter into adulthood. This time can be exciting yet scary for graduates, but getting them a great gift that they can use going forward in life can be a kind gesture that will be quite appreciated. 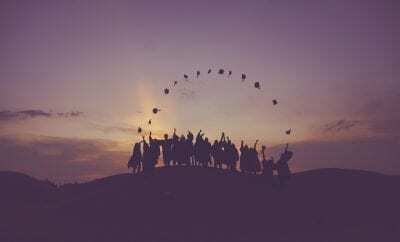 Here are some helpful ideas to get the soon to be graduate in your life. This subscription service is a styling service that will send you a new box of 5 personalized clothing based on pre selected preferences. Items include shoes and accessories, and are tailored to fit your style and budget. You can pay for the items you like, and return the rest with free shipping. This is perfect for those who are going out into the corporate world, and want to update their wardrobe to reflect a professional aesthetic. Stitch Fix is available for men and women. The leading model in smartwatches, the apple watch is a great way to add some stylish flair to any outfit. Get all your texts, social media notifications and emails in real time conveniently on your wrist. Grab a pair of bluetooth headphones and hit the gym without worrying about where to put your phone. 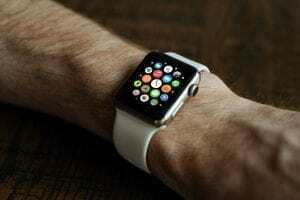 The real area the Apple Watch shines is in fitness tracking by helping you achieve your health goals while still serving as a powerful tool for this tech-savvy generation. Apple Watches start at $150, but newer generation models can go for up to $399. Many graduates will be moving away to start their new lives, and having the proper tools for any situation is important. A small tool kit is a great way to prepare graduates for any situations where minor repairs are needed. Nothing says welcome to adulthood like hanging up family photos or repairing a leaky faucet. Make sure your graduates are prepared to handle the little inconveniences life throws at you. These stylish backpacks are a perfect balance between professional and rugged. They are built to stand the test of time, and have a timeless style that won’t be leaving anytime soon. Gone are the days of bulky speaker systems with unsightly wiring; portable compact speakers these days produce even better sound quality. The Amazon Echo smart speaker is practically a personal digital assistant that can also play some quality sounding tunes. Ask Alexa for today’s weather, local news, or to play your favorite podcast: the possibilities are endless. A perfect addition to a graduates life. While I’m sure most graduates have their favorite coffee shops, we all know getting your daily caffeine fix can be an expensive habit. If you’re like me, some days a cup of coffee is needed before walking out the door. Owning a quality coffee maker is a sure way to save money. 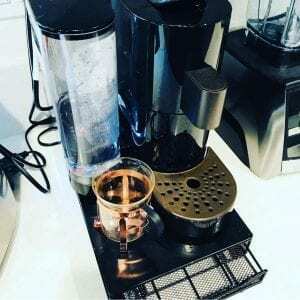 Your best bet is getting one that is capable of brewing up fresh coffee or espresso, like the Starbucks Verismo System. Growing up means more cards: credit cards, healthcare cards, loyalty cards. 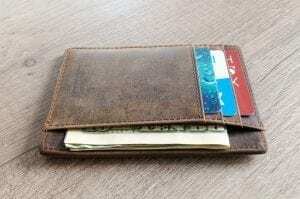 It also (hopefully) means more money, so a quality wallet is essential to keep track of all of these things. Durable suitcases are a great investment for all those business trips your graduate will soon be taking – or maybe that year long hiatus in Europe. Luggages from Samonsite Winfield have four wheels, hard outter shells, and unique colors that are easy to spot at baggage claim. When you have exhausted all other options and are just completely stumped on what to get your graduate, you can always rely on the tryst Amazon Gift Card. Everyone likes money, but sometimes you don’t want to five out cold hard cash. 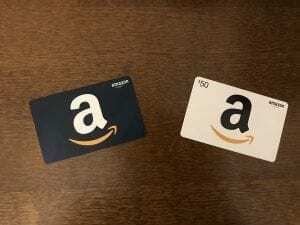 When you want to ensure your money is going to something your graduate wants and can use (rather than using it to pay off those pesky student loans), the Amazon gift card is perfect. Just about anything can be purchased through Amazon, so your graduate can get what they want.